Pepperl + Fuchs is a global leader in Industrial Sensors and Process Interfaces, backed by the highest quality standards and state of the art technology. 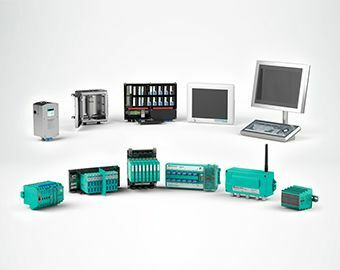 From standard components to complex application solutions, Pepperl + Fuchs provides market-based, customer-focused products, which means that you get industry solutions optimized for your industrial automation operations. Plus, they’re designed to meet environmental requirements, whether that means indoor, outdoor, clean, harsh, corrosive or hazardous.